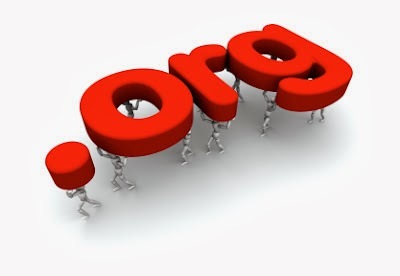 Register .ORG Domains @ Just Rs. 380 until 31st January 2014. Enjoy an amazing discount on .ORG Domains. So hurry and make the most of the best prices in the industry! This special price of Rs. 380 per .ORG Domain is valid till 31 January 2014. These promotions are applicable for All Customers. To tell the truth I really don't know the meaning of org. or com.